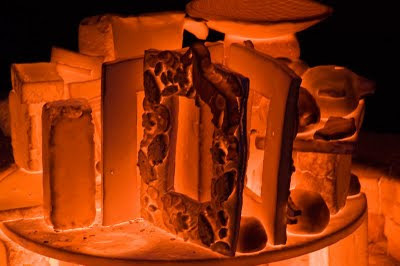 North Mount Pleasant Arts Blog: Raku Firing! If you missed out on this month's popular Raku Firing course you're in luck! We are offering 2 classes for our upcoming Fall session. Don't miss out on this opportunity to experience this unique, hands on course. Enhance your creations with the iridescent colours and crackle glazes typical of raku.